This is the first month that your new sewer average is reflected on your bill. Your sewer rates are calculated from your water usage we receive from Oklahoma City and Bethany Water Departments. Every year the Oklahoma City and the Bethany Water Departments forwards to the City of Warr Acres a three (3) months average consumption of water usage for each residential property for the winter months of December, January and February. These three months are used because they are the months with the least amount of water being used during the year. 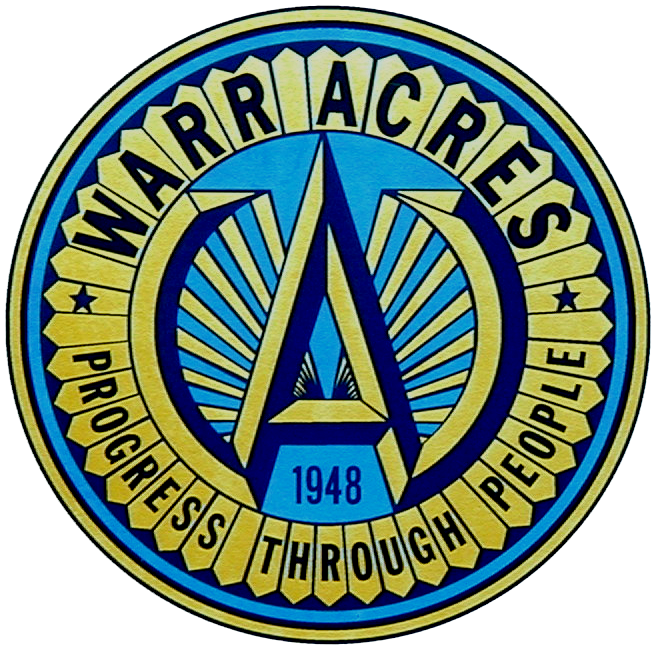 The City of Warr Acres then takes this three (3) months winter average and figures the next year’s sewer rates. This means that your sewer bill starting this month through April 2018 may have an increase, decrease, or your rate may remain the same depending on how much water consumption you had during December 2016 and January and February 2017.